Chrome hinted at a heavier sound from the band, their earlier shoegaze influences were still evident. Not so on Happy Days. 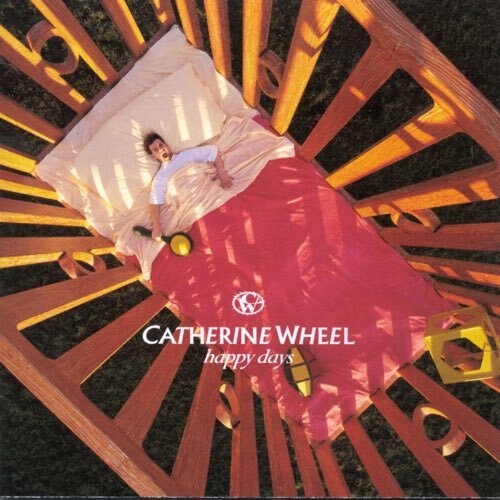 We've talked about Catherine Wheel many times throughout the years, finally we're getting around to reviewing an album - their 1995 release Happy Days. Although their sophomore album Chrome hinted at a heavier sound from the band, their earlier shoegaze influences were still evident. Not so on Happy Days, which amps up the volume and dips into the New Wave of British Heavy Metal the same way Billy Corgan would on the Smashing Pumpkins 'Gish' and 'Siamese Dream.' Many fans were caught off guard while the band attracted a whole new audience thanks to a pair of semi-successful singles. Does Catherine Wheel's embrace of metal riffage stand the test time? Tune in to find out. 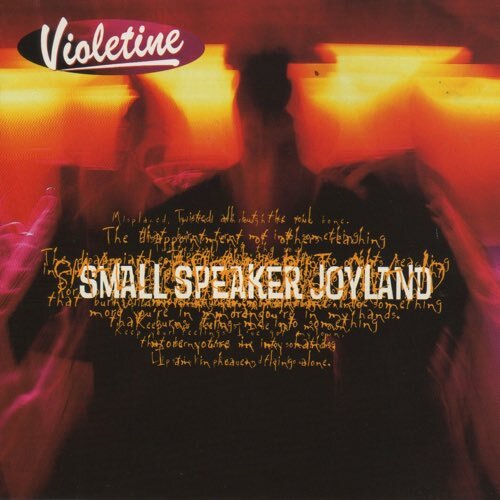 Dual vocals, fuzzy guitars and an urgent rhythm section give Violetine a little something extra on Small Speaker Joyland. Known for the single "Fade Into You" from their sophomore release, She Hangs Brightly showcases the band in their dreamy shoegaze. 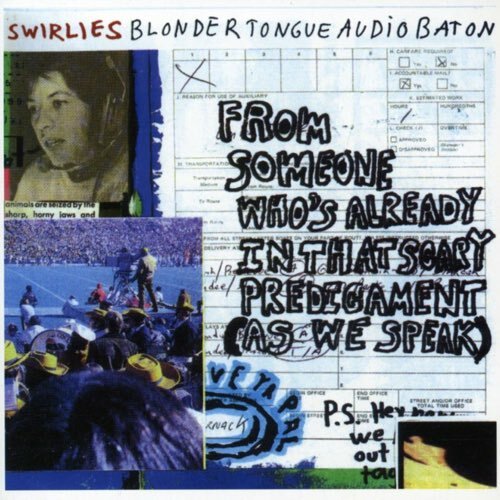 Calling it "the greatest American shoegaze record" puts some high expectations on this album, but also raises a number of question. 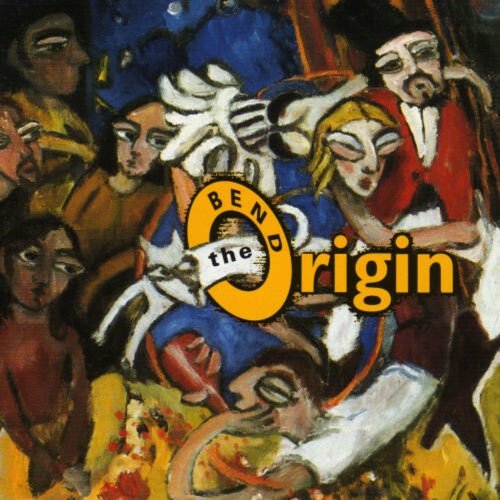 Combining the brit-pop guitar bombast with the melodies and hooks of the Kinks, topped off with stellar Steve Lillywhite production. 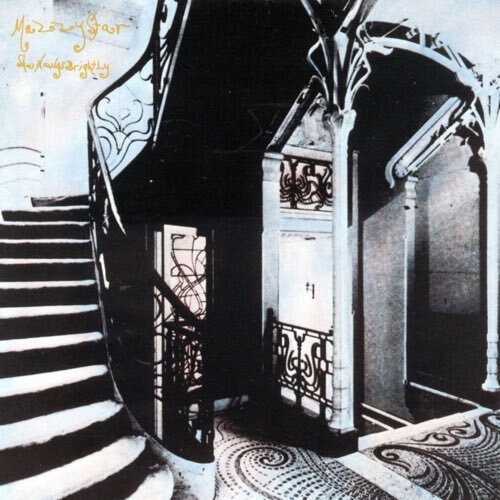 Hidden inside these dissonant and jagged tunes are melodic hooks that would make Matthew Sweet swoon. 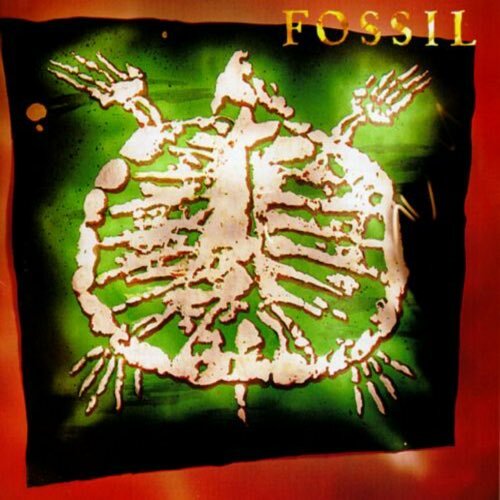 We kick off season two with disagreement over the lone album by Fossil, their 1995 self-titled release.